The aviation industry has announced its intention to become greener in the future. This report examines the different climate strategies. Do they deliver on their promises? 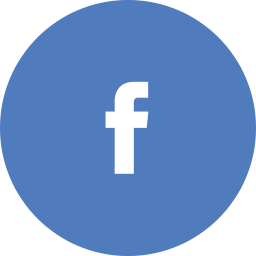 Is carbon-neutral growth a realistic goal? 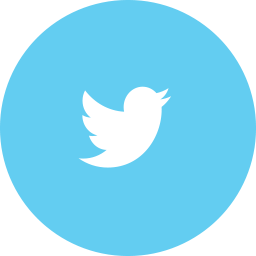 The report “The Illusion of Green Flying” was originally published by Finance & Trade Watch, currently hosting the Stay Grounded Network, in November 2017 in English and German. With help of our French members, the report has been translated into French now. 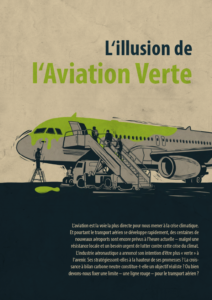 “L’illusion de l’aviation verte” is written for people and groups that want to understand the greening strategies in order to effectively address aviation growth and climate change. Therefore, the report also describes different answers from civil society actors and needed strategies to set a limit to aviation growth.